A fashion show will be organised at the famous Times Square in New York during the upcoming International Indian Film Academy (IIFA) celebrations later this month. E-commerce platform Myntra, the official style partner for the Bollywood awards ceremony, will organise the fashion show as a part of IIFA Stomp on July 13. Drifting away from conventional shores, the fashion show will symbolically ‘unramp' where the models will express their distinct styles while having fun on the go, walk in groups, which is a break from the tradition, said a statement. The looks put together will be assorted from the outfits and accessories available on the Myntra platform by the team of in-house experts. The curated attire will showcase everyday wear, airport looks with funky add on to amp your daily clothing. There will be a Bollywood showstopper who will be walking for the fashion show. "Myntra brings the best of fashion under one roof, while IIFA brings the best of Bollywood. 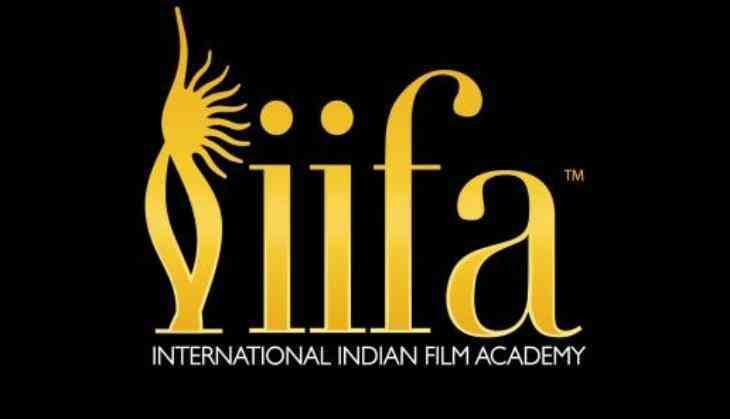 Taking the association a notch further, we are excited to style IIFA this year. "The fashion showcase at the New York Times Square articulates our commitment to making global fashion available to our shoppers. The experience of shopping the looks online while the show is on will allow the Myntra consumers to engage with fashion like never before," said Gunjan Soni, Chief Marketing Officer, Myntra. The IIFA weekend will host a range of activities from July 13 till July 16 .